The first ReGen facility is underway in Bowden, Alberta, 100km north of Calgary. 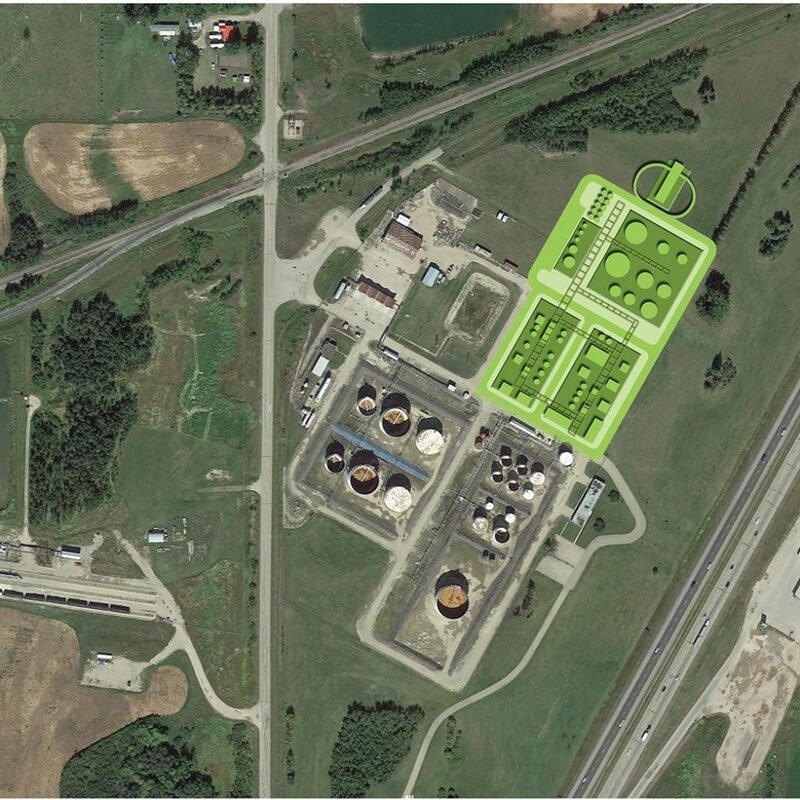 Gen III is co-locating on an existing refinery site to make use of infrastructure already in place. The site will process 2,800 bpd of used motor oil into a range of base stocks and related petroleum products. The existing processing plant is being removed and replaced with ReGen technology. The new process will make use of the site’s utilities, two tank farms, stack and flare, truck and rail handling, retention and settlement ponds, as well as the site access and roadways. Pre engineering studies have concluded that the ReGen technology is sound and it will produce a high quantity of Group III and II base oils. Gen III is moving forward with the engineering phase and is projecting the Bowden Facility will be operational and running at full capacity in Q2 of 2020.